← Panic Button Monday asks why the long face? 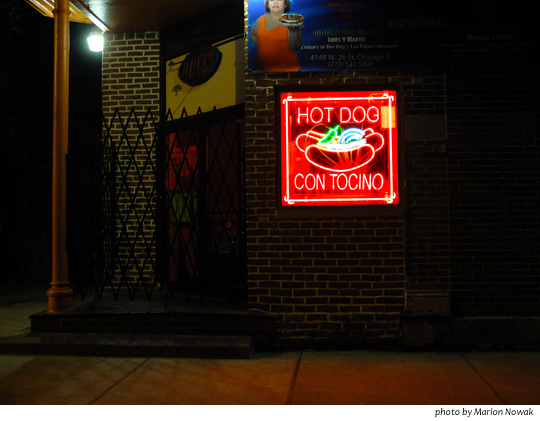 Image | This entry was posted in Uncategorized and tagged hot dog con tocino, Little Village Chicago, Wordless Wednesday. Bookmark the permalink.